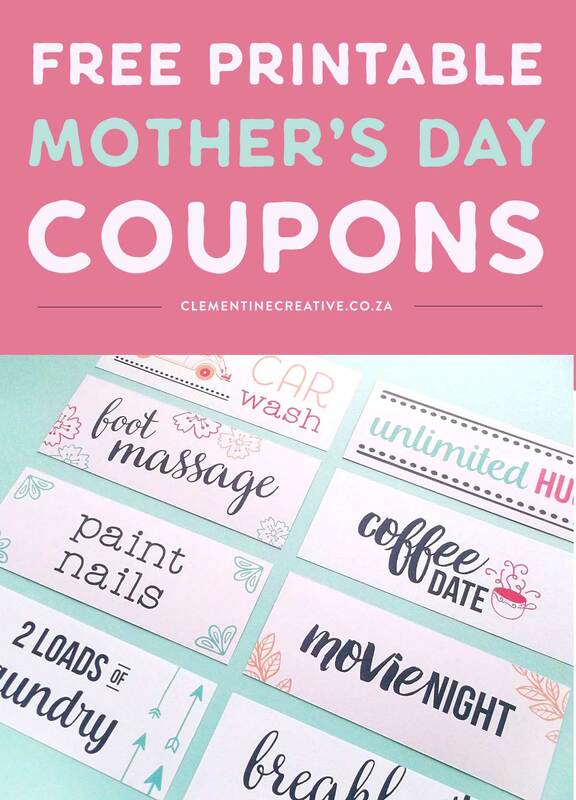 Mother’s Day is in less than a week (in some countries) so this free printable Mother’s Day card and gift tags come at the perfect time. 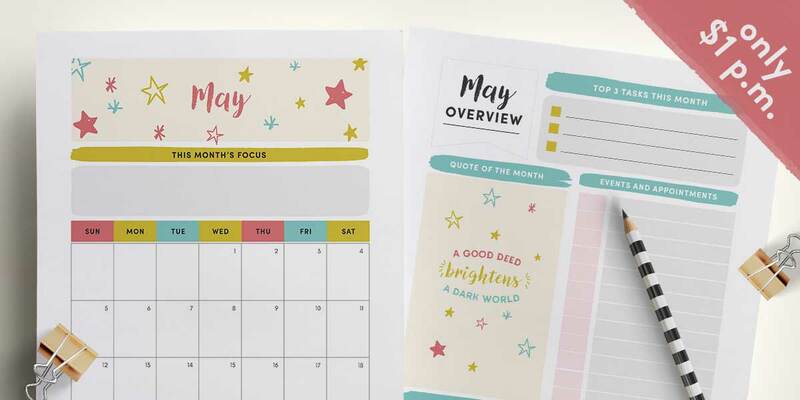 This printable Mother’s Day card has a thoughtful message on the outside and is blank on the inside where you can write your message by hand. 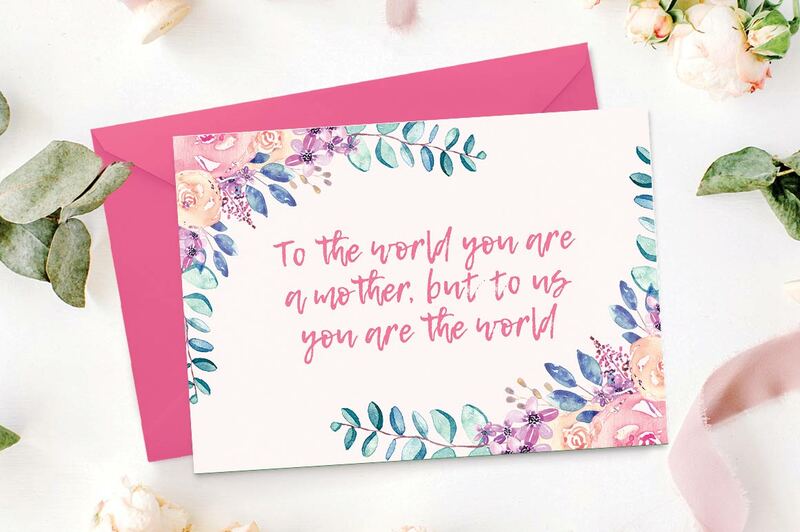 The words “To the world you are a mother, but to us you are the world” is such a sweet message and I’m sure your mom and the moms in your life will appreciate it greatly. I had a lot of fun painting these watercolour bouquets and wreaths. You can buy some of my floral clip-art on Creative Market. 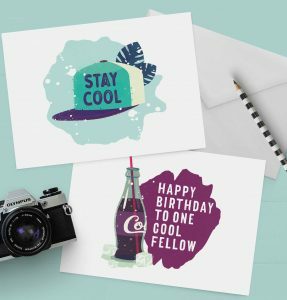 The card is delivered to you as a PDF with trim marks so you can easily cut it out without any white paper showing around the edges. Use a craft knife and a metal ruler for best results. 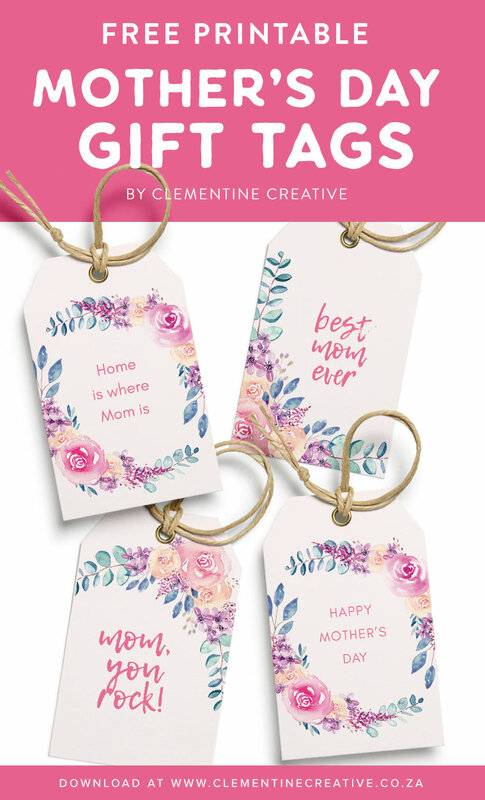 The Mother’s day gift tags come with the matching floral watercolour paintings and feature short messages. Print them at home, cut them out along the edges, punch a hole through the top and tie to a gift. Cut out the card with a craft knife*. Fold in half. Cut out the gift tags with scissors or a craft knife. Punch a hole through the top and tie to the gift. 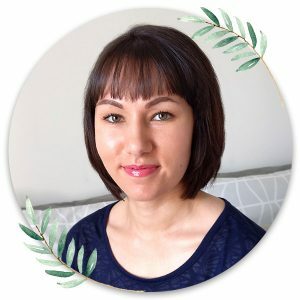 Please note that all freebies on my site are for personal use only, and may not be sold, altered, redistributed or copied. 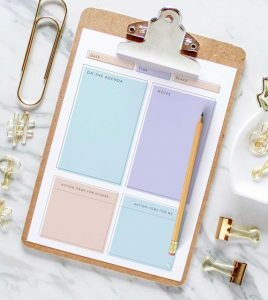 Leave a comment below letting me know if you’re planning to use these free Mother’s Day printables. I’d love to hear from you! P.S. 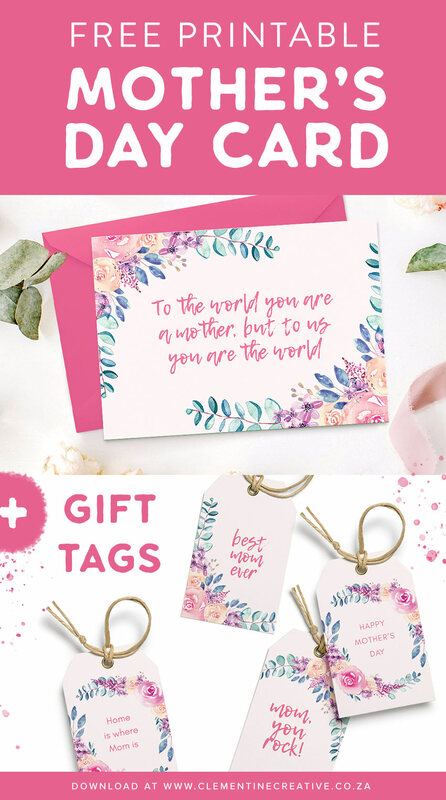 Do you have Adobe Illustrator or Photoshop and would like to edit this Mother’s Day card and gift tags to truly make it your own? 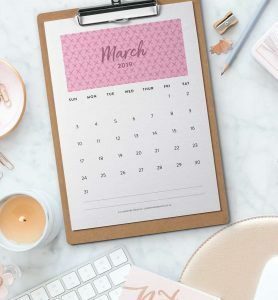 You can purchase the editable templates in my Creative Market shop here. I am organising a school fundraiser for Mother’s day and would like to include these tags as part of them. Would you be happy with this or does this violate your personal use only rule. 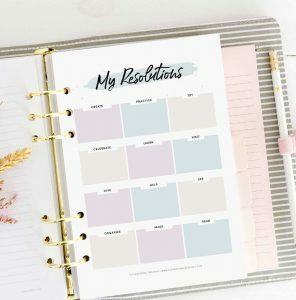 If so, would it be ok if I purchase the template from your website. Hello Samantha, I’d be happy for you to use these tags for your fundraiser. Thank you for asking!